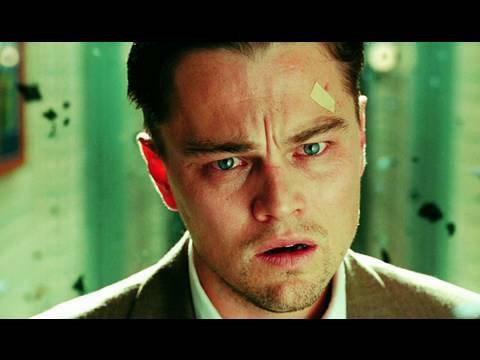 Few will argue that Inception is one of the greatest sci-fi films in recent years. It’s a mind-bending, mind-altering trip of a film that stays with you years after you first watch it. It’s understandable that you may be looking for TV shows and movies like Inception – but here’s the thing: The shows listed here are similar in some respects, but Inception is so unique, it stands alone as a masterpiece. Inception fans, you know: Saying that this movie is a truly original idea is an understatement. 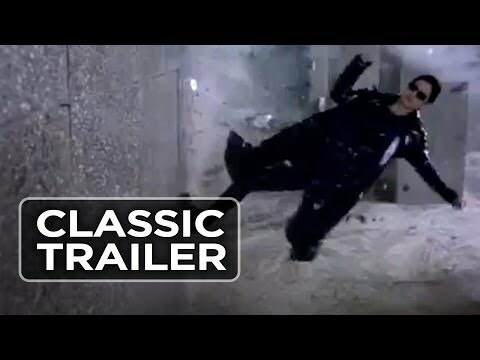 In a Hollywood film world where it has become commonplace to just remake or recycle films and plots over and over, Inception offered movie goers something truly different. Many of the films on this list of what to watch after Inception did the same – not surprisingly, several other Christopher Nolan films are listed here, including The Prestige and Memento. 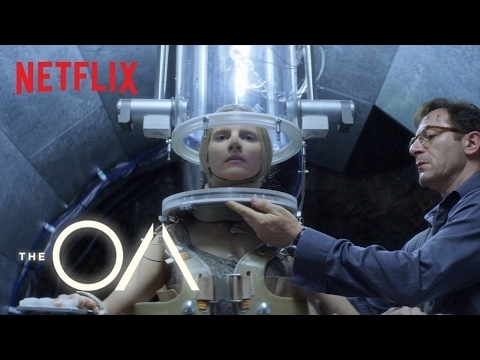 You’ll also find some sci-fi mind bender films and TV shows too, like Westworld and The Matrix. When it comes to Inception similar movies and shows, these are some of the best out there. Be sure to vote for your top choices, as the higher the vote count, the more likely others will take their Inception recommendations from it.